speedy delivery, batteries exactly as described, fitted straight in to scooter, running as new now, very happy. 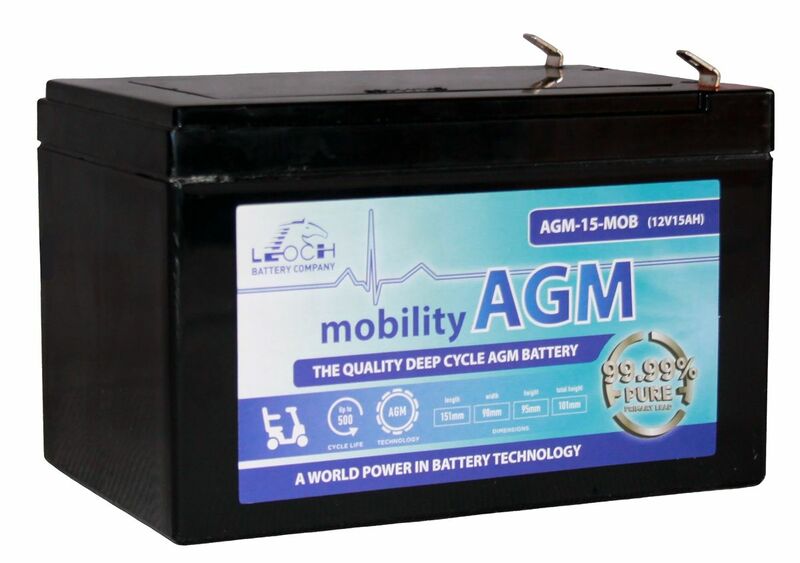 Leoch AGM Mobility Batteries provide strong power and excellent reliability. They are completely maintenance free as they are fully sealed and leakproof due to the high quality construction. 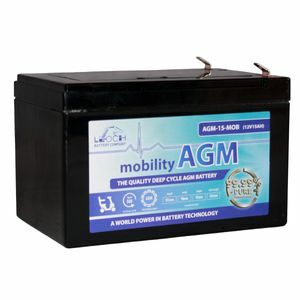 As well as Mobility scooters, these batteries can also be used for electric tools, lawnmowers, golf trolleys, medical equipment and more.